A round of padwork by Neungthep and Pragaipet Sagami at Eminent Air Boxing Gym. Both boxers are training to fight on the Jitmaungnon promotion at Rajadamenern Boxing Stadium on Wednesday 3rd September. On the card, Neungthep takes on Yokpet Yodasawintransport in the main event. 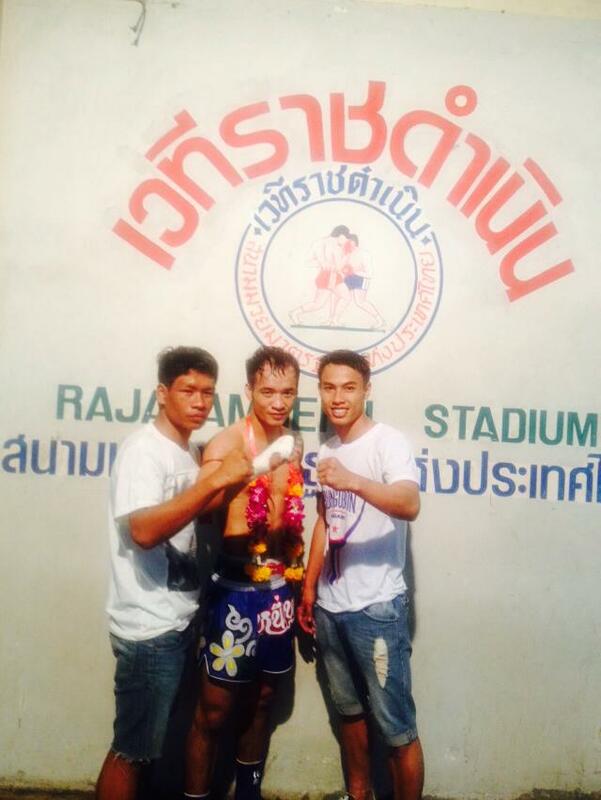 Pragaipet is matched against Petsiam Jitmuangnon in bout 5. Halls tournament champion Rungubon Sagami is also in action in the pre-main event, versus Wirachon Tor Thepsutin. 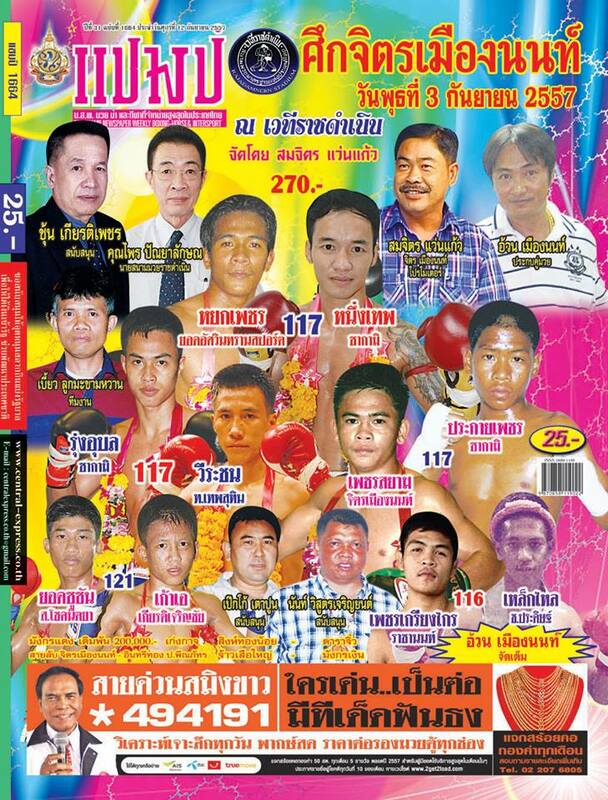 Update: Neungthep won on points vs. Yokpet Yodasawintransport, Pragapet won by TKO in round 4 vs. Petsiam Jitmuangnon, and Rungubon won on points against Wirachon Tor Thepsutin.